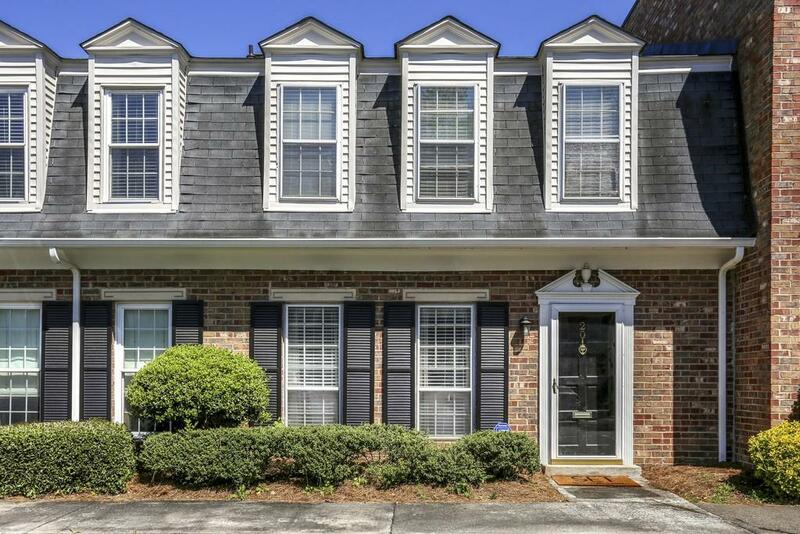 Stunning townhome in desirable Westover Plantation just minutes away from everything Atlanta has to offer! 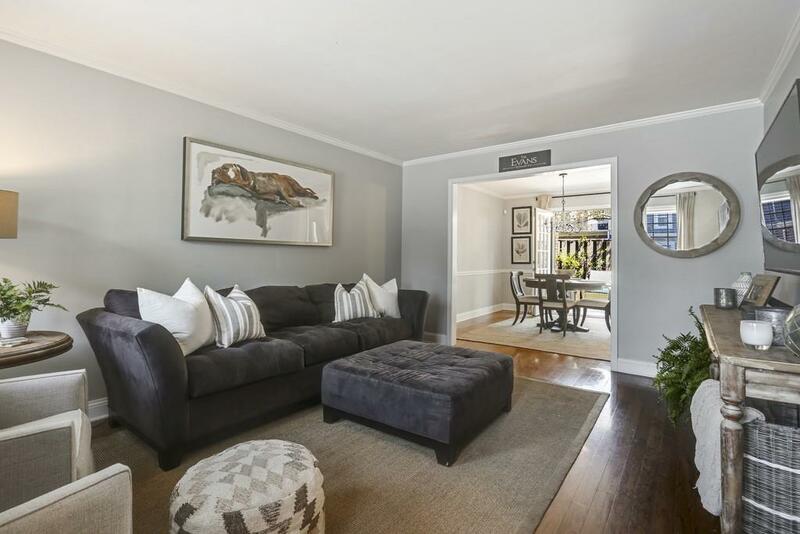 This unit has been meticulously maintained, the main level features a spacious family room w/hardwood floors, fresh paint, abundant natural light, dining room w/french doors leading to the outdoor patio perfect for entertaining, & updated kitchen w/stainless appliances, granite countertops, & tile backsplash. 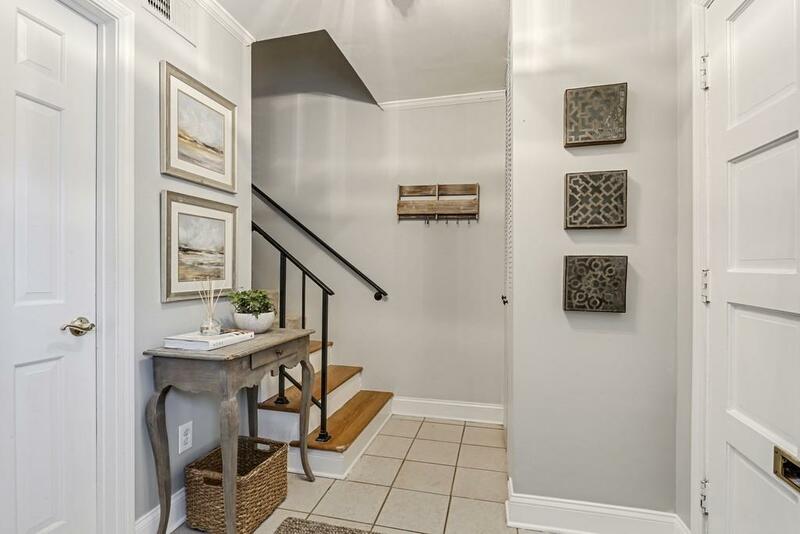 Master suite on 2nd level with neutral paint colors, shiplap feature wall, & private bathroom. Community feat; clubhouse,pool,tennis,dogpark, & walking trail.